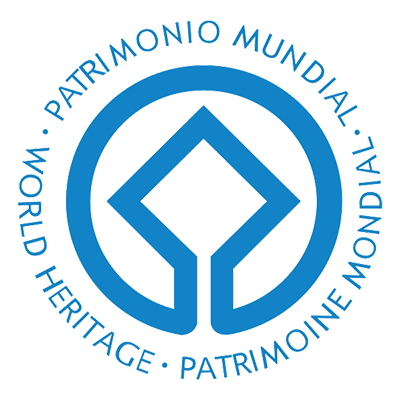 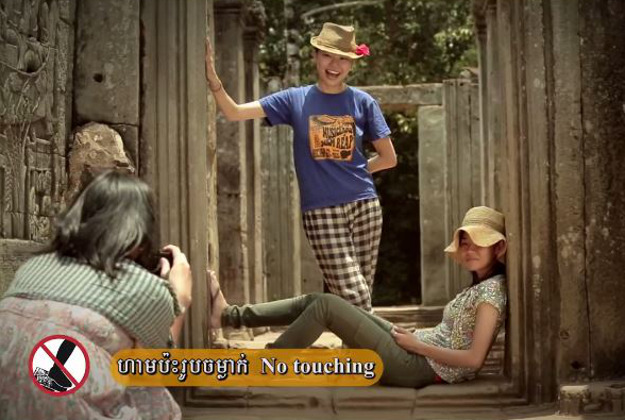 To discover a world rich in history and culture, to meet people with the most welcoming smiles, to cultivate and concretize a dialogue, visit ANGKOR a unique heritage site and world wonder. 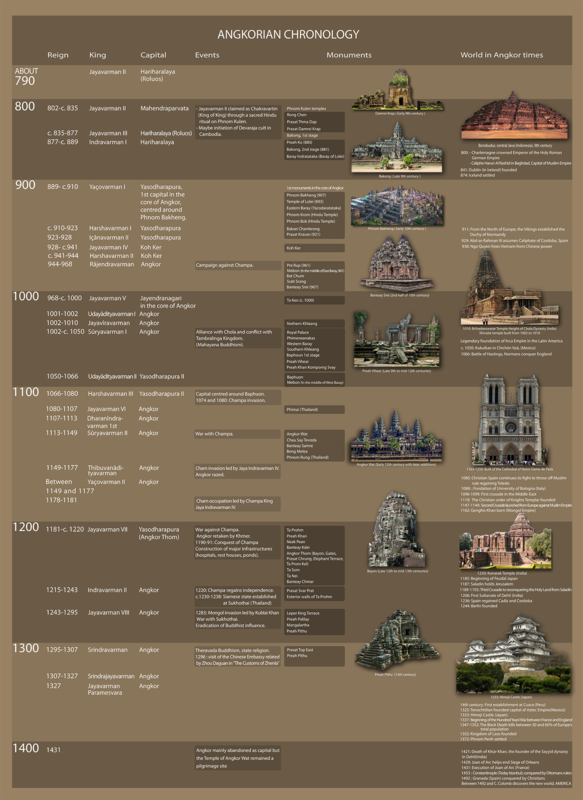 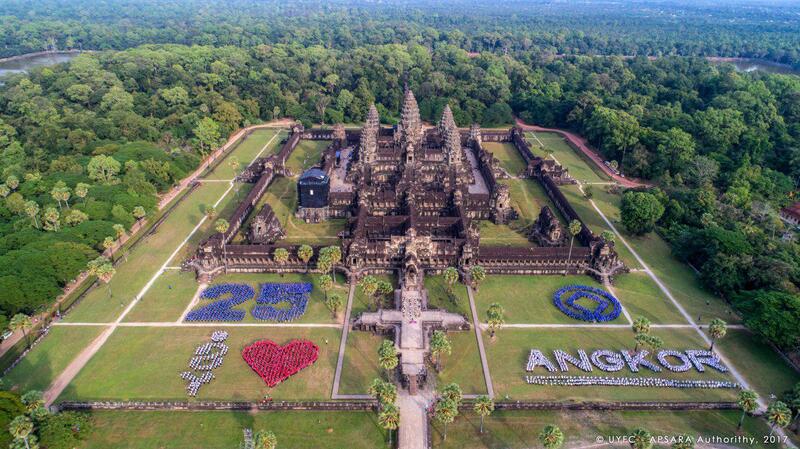 14/12/1992-14/12/2018: 25TH ANNIVERSARY OF THE INSCRIPTION OF ANGKOR ON THE WORLD HERITAGE LIST! 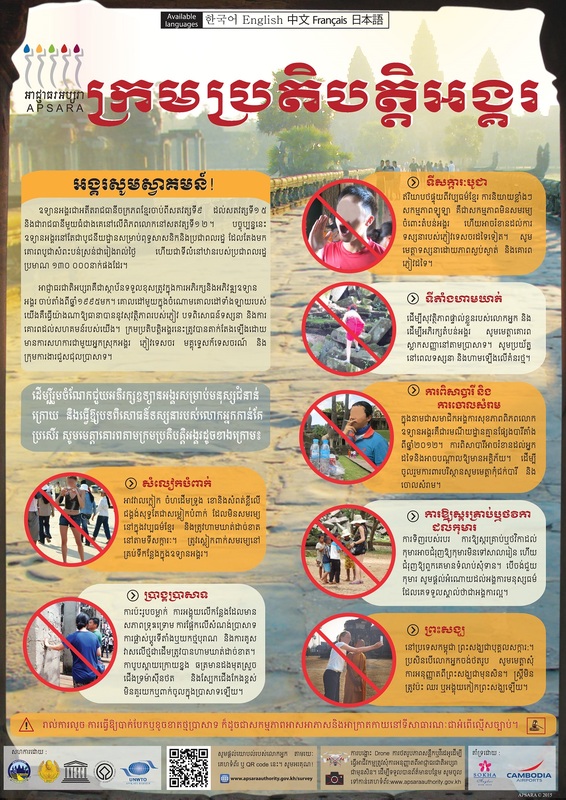 Choose an itinerary off the beaten tracks and the “cliche” routes and use a qualified Cambodian guide holding a license from the Ministry of Tourism to discover Angkor and have a better knowledge of the Khmer civilization. 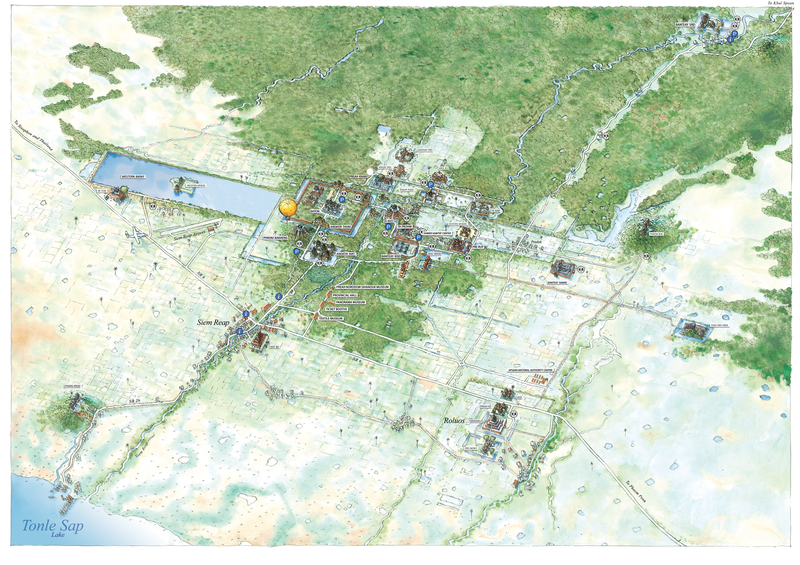 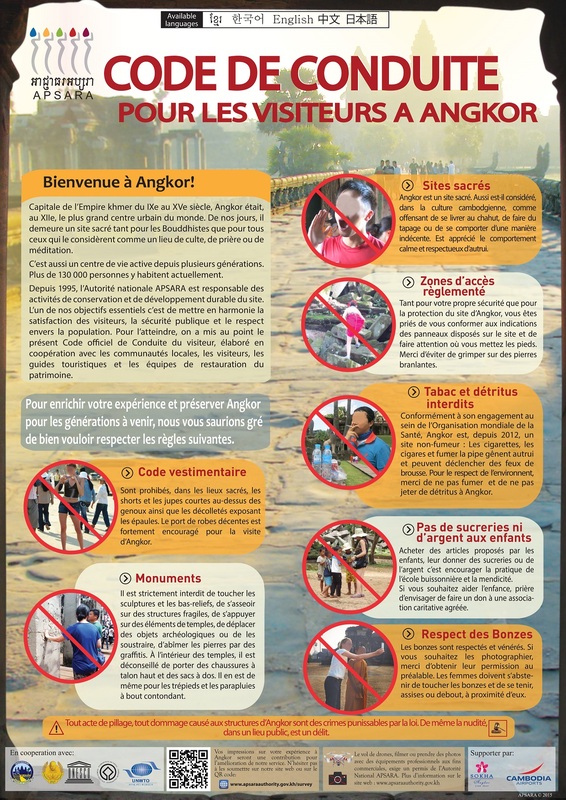 Angkor is a sacred site. 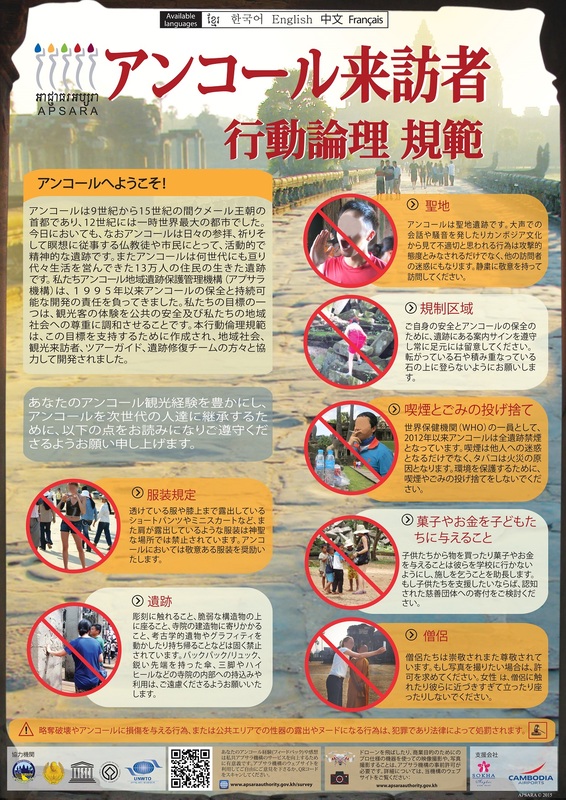 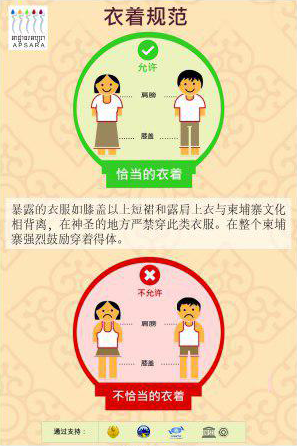 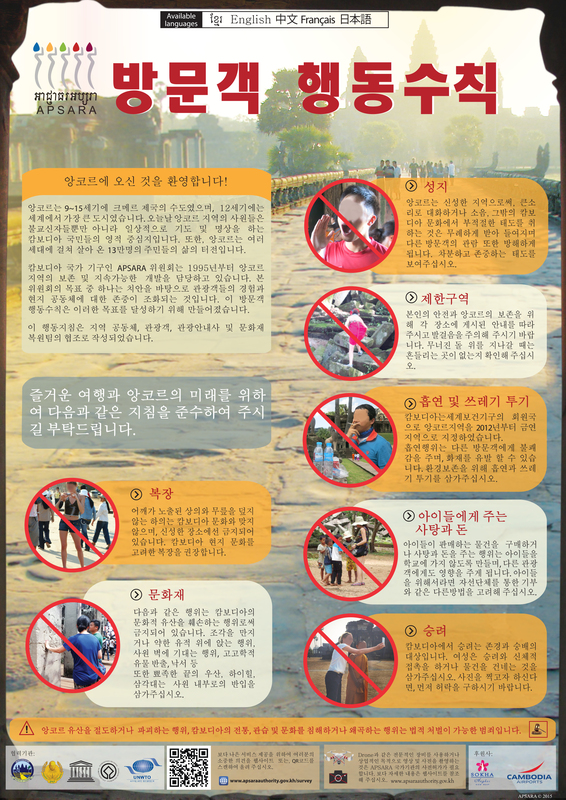 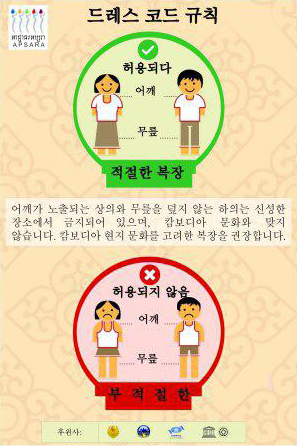 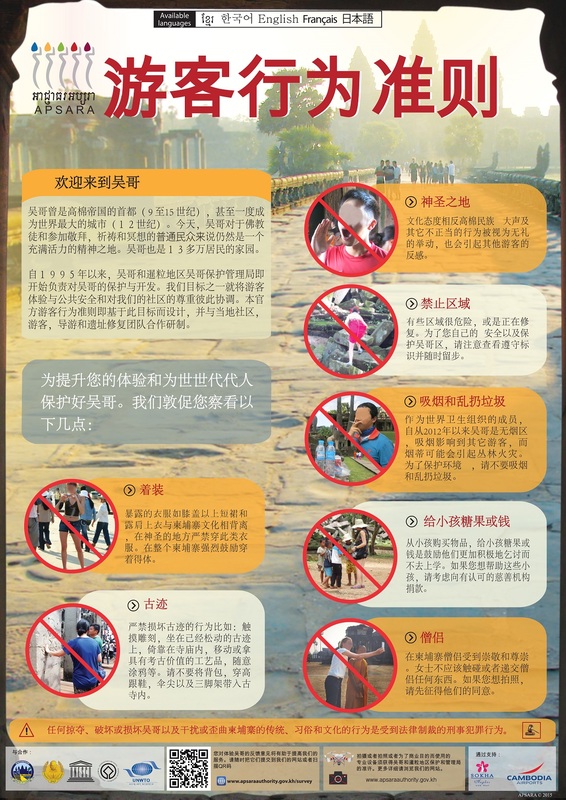 Respect all temples by being considerate of worshipers and monks, wearing appropriate clothing, not touching or climbing, and taking litter with you and not giving money to children. 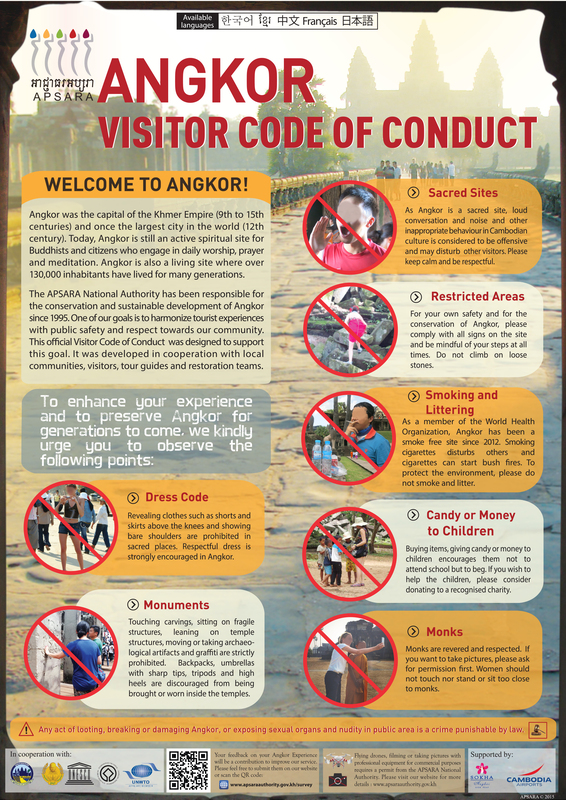 The code of conduct has been set up to ensure the preservation, the protection and the sustainability of the site, and to encourage visitors to behave responsibly in order to make a positive impact, and help to preserve Angkor and its local culture. 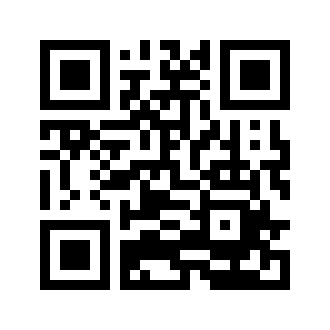 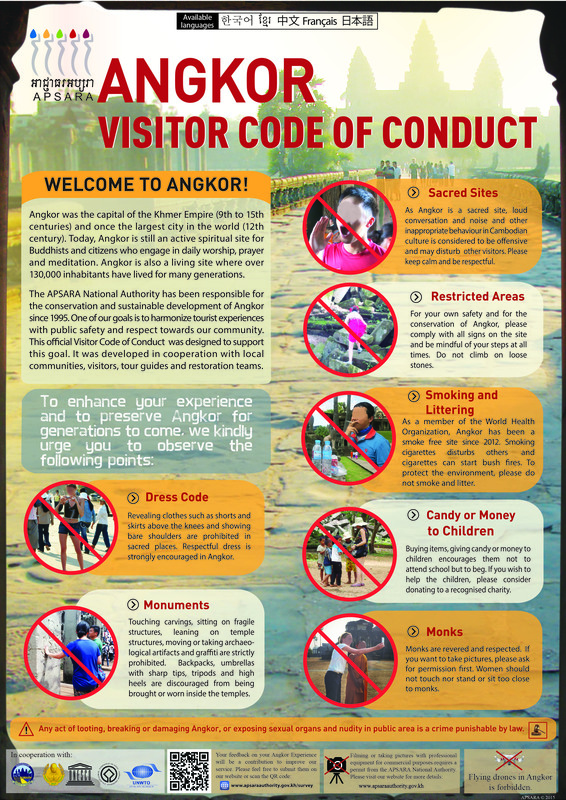 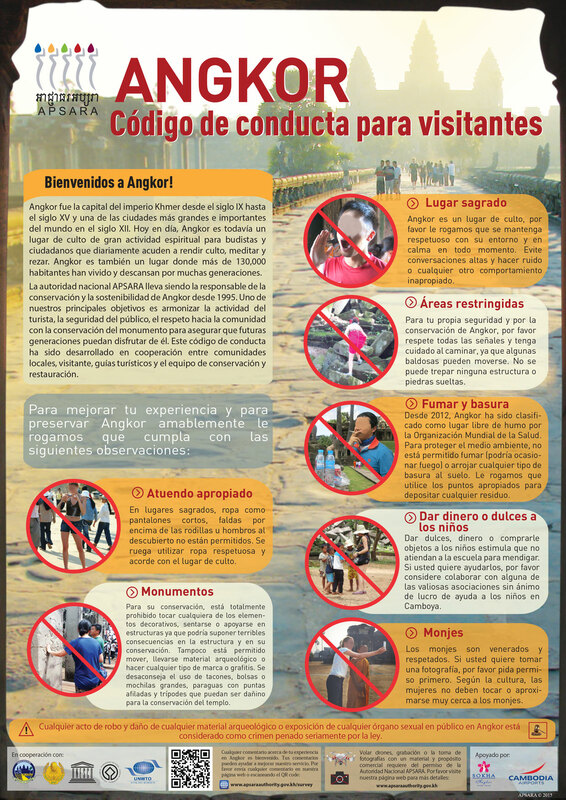 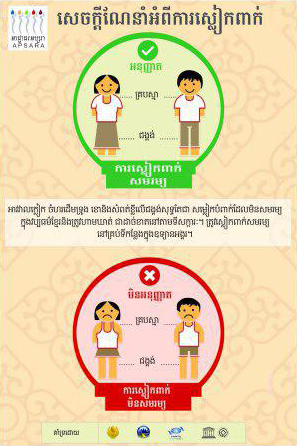 Please adhere to the code of conduct to get the most out of your visit, for you, the people of Angkor and the future generation. 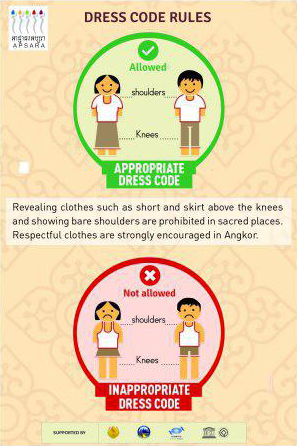 An incredible array of events are run annually at Angkor giving special experiences to those who participate and enhancing their knowledge of Khmer culture, so keep an eye on the calendar to enjoy our traditional ceremonies while visiting Angkor site.